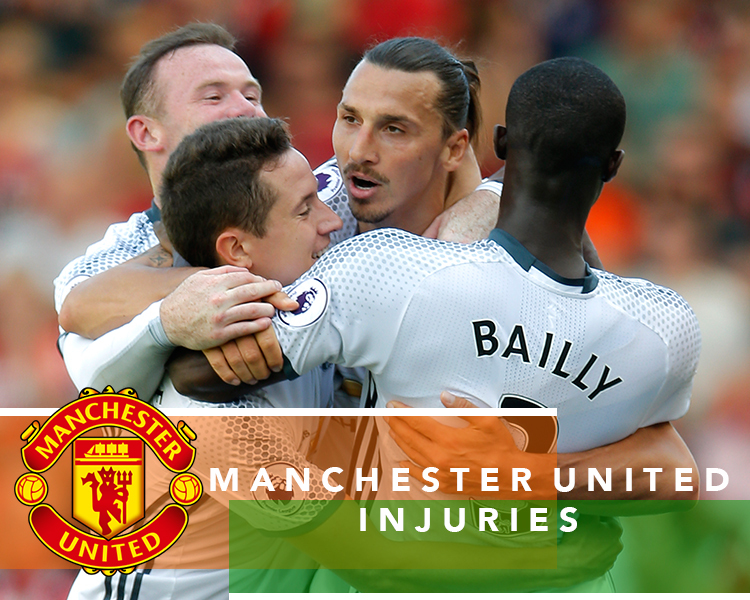 The reported Premier League injury history of Manchester United Football Club from August 2002 to the present day. View the full PhysioRoom.com English Premier League Injury Table here. Popular Products: shoulder supports, ice bag, knee supports, Sorbo RX, ankle support, ice pack, elbow support, back supports, knee brace, knee support, ankle brace, knee strap, wrist support, shoulder support, swiss ball, tennis elbow support, back support, spenco, ankle supports, back support belt.